Our work in East Africa since 2014 has improved the economies, health and abilities of the women we've served. 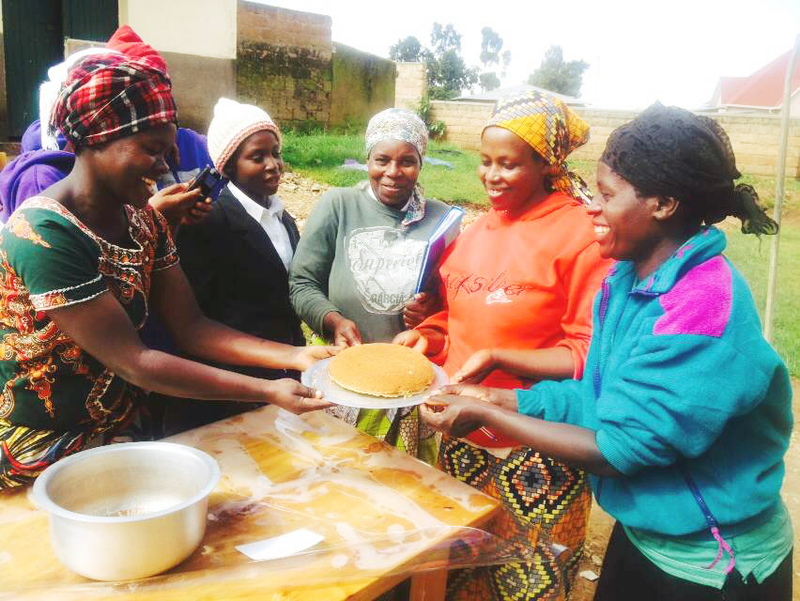 Through the power of a loaf of bread, stories of empowered women are being written. May these stories continue to show the power of bread and the power of women. For the first time, The Women’s Bakery teamed up with a partner organization to open our first franchise. This partnership utilized the local organization’s relationships to jump-start the process of identifying resources and reaching out to women. It was also a great test of our bakery training and management model. The results have been delicious! 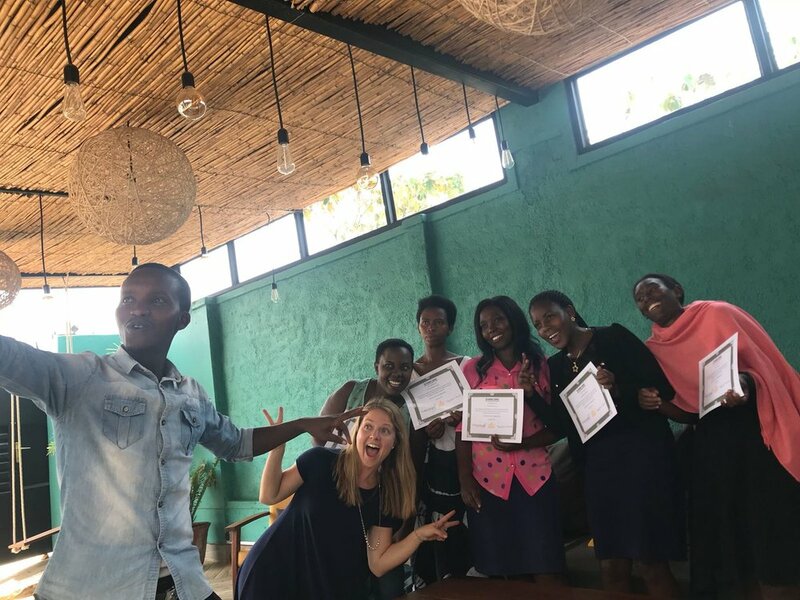 In August of 2018, The Women’s Bakery launched our second Bakery Operations Manager training program, hosting five trainees from across the our bakery network. Our approach has evolved through our continued work in East Africa. 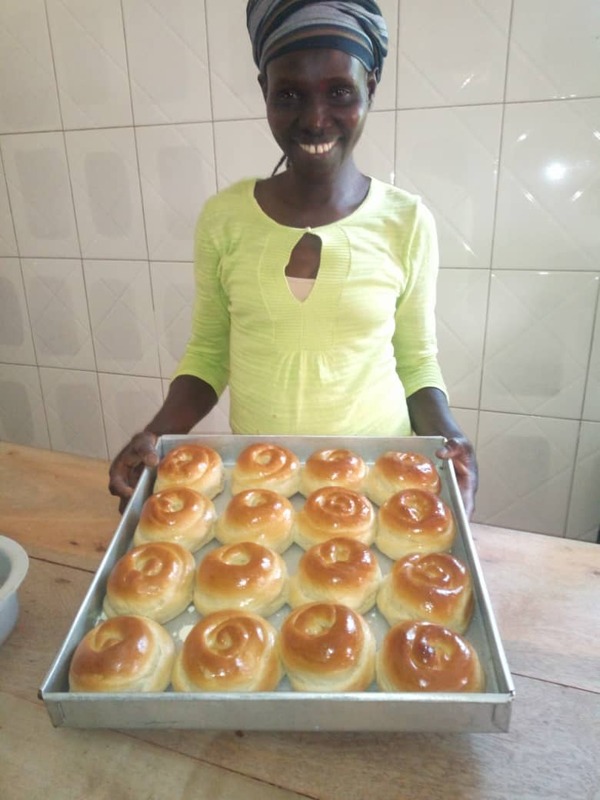 The Gicumbi Bakery is a new vision for how we can reach a community’s most vulnerable women. In May of 2018, we launched our Kigali Flagship Bakery. This is the story of how it all happened.